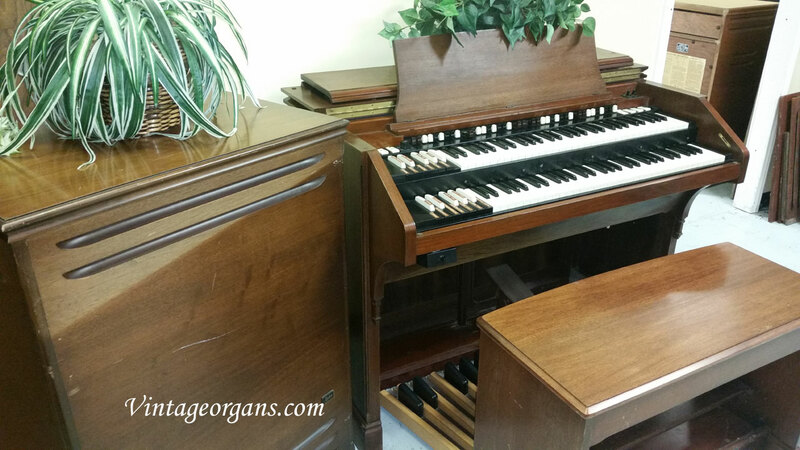 Nice Hammond C3 for church or home. 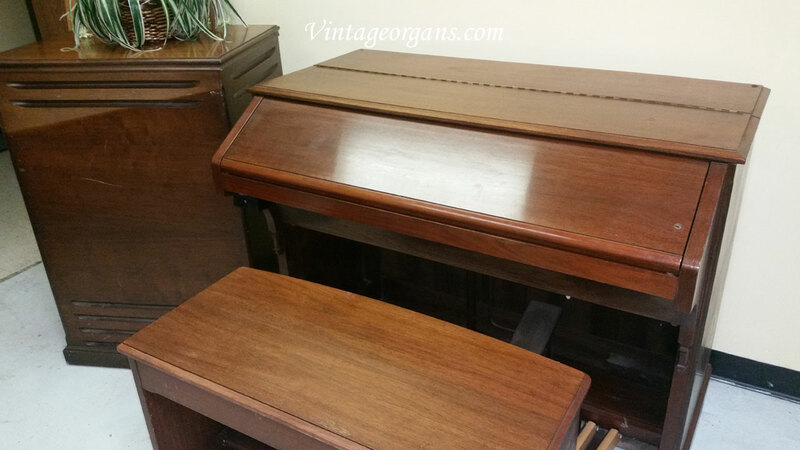 147A or comparable Leslie speaker from stock. 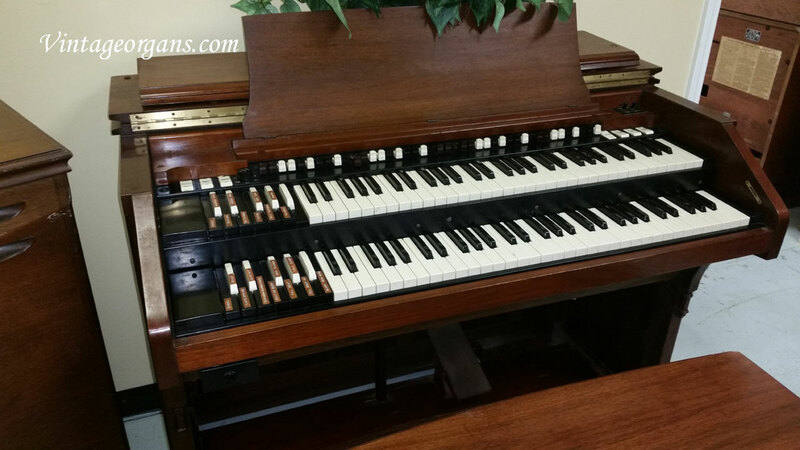 Come play it with various Leslies and pick the one you like.